"Spain could not stop building" writes Dan Hancox in his expansive article on the nation's property boom—and crash—of the last decade. The financial crisis that began in 2008 has decimated the construction industry, which, at its height, made up 20% of the country's economy – the fifth largest in the EU. Now, with unemployment running at over 25%, and youth unemployment an incredible 57%, it is becoming clear that the height of the boom is reflected in the depth of the crash, and Hancox uses the abandoned housing mega-project of Valdeluz as a lens through which to view the human scale of this economic tragedy. 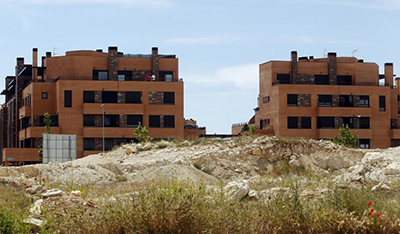 30,000 souls were supposed to live in the town, a "dormitory town utopia" built to provide the burgeoning Spanish middle-classes with a hi-spec, new-build community less than an hour from Madrid by the new, high-speed rail link. The crisis hit just as construction hit full swing; 2,200 homes had been built when it ground to a halt, and even today, 5 years later, the population sits at a little under 2500 people. 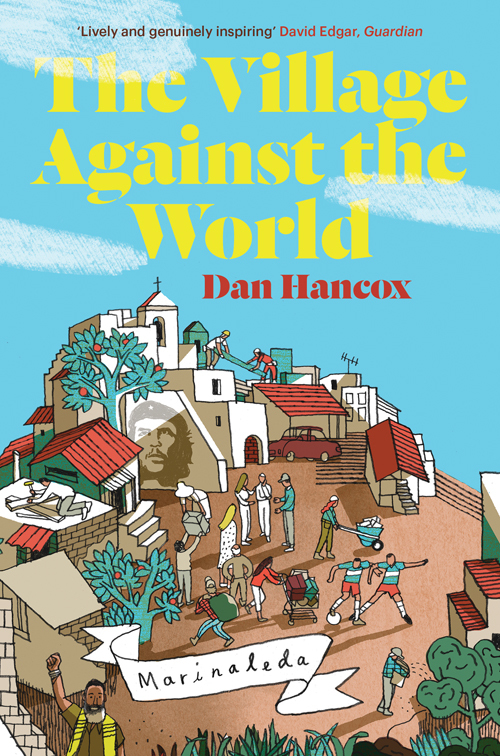 Read Dan Hancox's article on this remarkable urbanización, and what it says about Spain's crisis, in Newsweek.